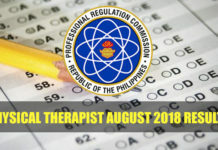 The August 2018 Sanitary Engineer Board Exam Results are expected to be released online by the Professional Regulation Commission (PRC) anytime soon. 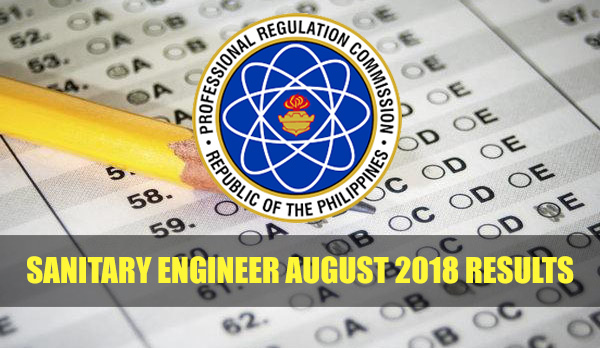 PRC and the Board of Sanitary Engineering conducted the Sanitary Engineer licensure exam in Manila testing center on August 7-8 and 9, 2018. 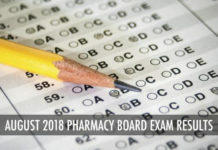 The list of Sanitary Engineering licensure exam passers and top 10 are expected to be out few days after the last day of examination. Keep locked on this page, the August 2018 Sanitary Engineer Exam Results will be posted below once released online. To receive more news and updates on PRC Licensure Examination Results, follow us on YouTube, Facebook and Twitter. 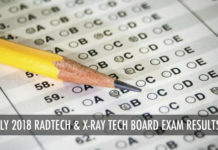 Bookmark this page and check back for the complete list of results.